Capturing the flavor of America's great southwest is our very popular Amarillo Premier™. 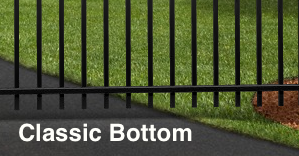 This exciting aluminum fence style features butterfly scrolls between its top two rails but on alternating pickets. 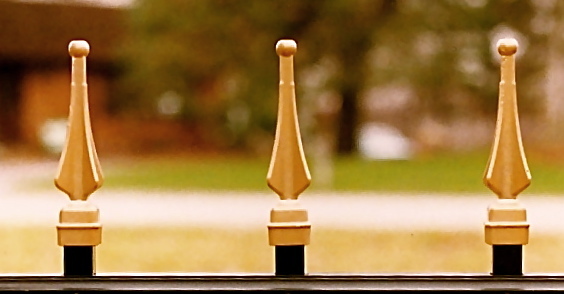 For scrolls on every single picket, consider its cousin, the Camarillo Premier™.